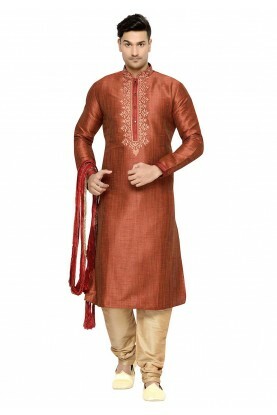 Auspicious Brown,Beige Colour Imported Fabric Designer Wedding Suit. 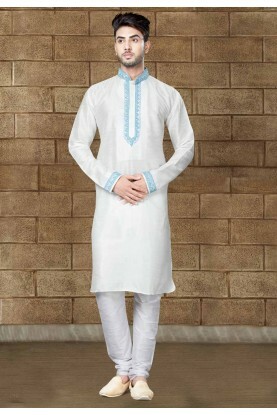 You're reviewing: Brown,Beige Colour Designer Tuxedo Suit. 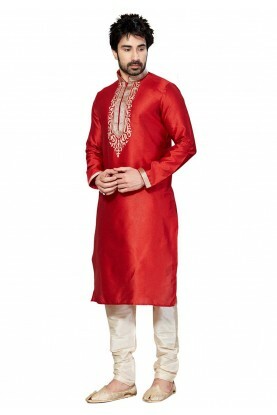 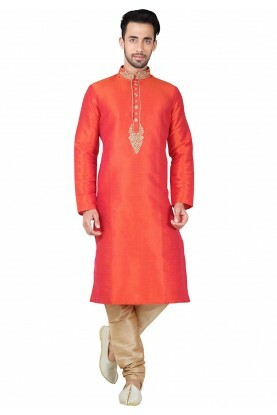 Red Color Dupion Silk Designer Kurta Pyjama With Thread,Embroidery Work.